Mount the S200 STARLIT 1296p Dash Camera from GEKO on your vehicle's windshield to record video of the road. 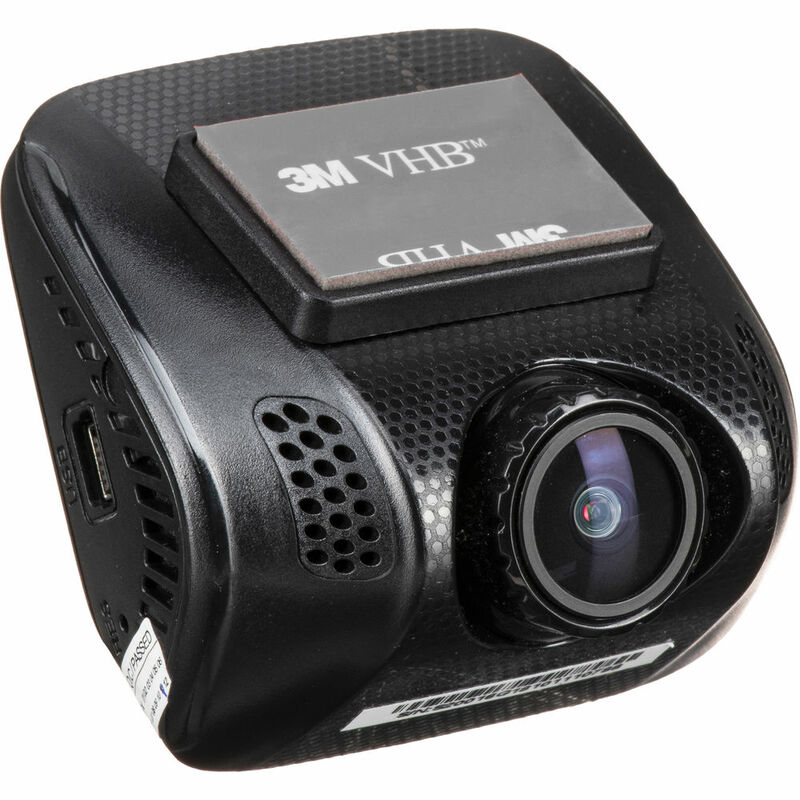 This dash cam uses a Sony STARVIS image sensor to capture 1296p resolution video at up to 30 fps. The image sensor is capable of rendering clear images at night. This dash cam features a 2" LCD display that enables you to review video, a wide 140° field of view, and a built-in speaker. An integrated G-sensor will trigger emergency recording and automatically save two video files of an event such as a collision, drastic braking, or sharp turns. The S200 is equipped with motion-activated recording to help keep your vehicle safe while it's parked. An onboard memory card slot accepts microSD cards up to 64GB. A 16GB microSD card and adapter are included. A lithium-ion battery, car charger, USB cable, suction cup mount, and 3M adhesive mount are also included. Box Dimensions (LxWxH) 5.5 x 4.5 x 3.5"
S200 STARLIT 1296p Dash Camera with 16GB microSD Card is rated 5.0 out of 5 by 1. Rated 5 out of 5 by Liana from Two thumbs Up!! I have heard about this brand from my friends before and finally got a dash camera since I almost got into an accident. This dash cam records super clear, pretty surprised with the video quality. It looks amazing during the night time as well I thought it wouldnt look as clear at night but this dash cam really does the job. Even though this is my first dash cam it wasnt too hard to install. I did not need professional help at all. With this new car accessory I just feel safer knowing that I will capture anything that happens on the road. Definitely recommend this camera if you are looking for something reliable.